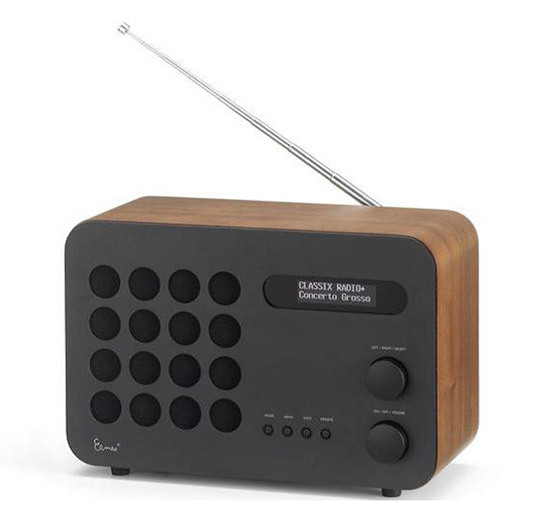 Not technically a reissue, as the Eames Radio by Charles and Ray Eames never actually made it into production. 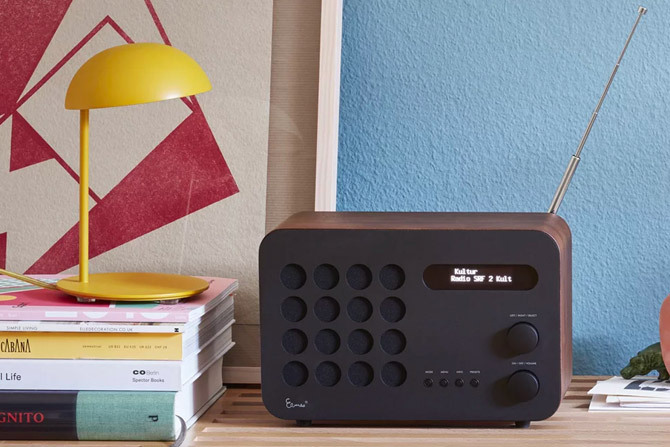 But thanks to Vitra, the radio is now available, but only in limited numbers. Details of that later. But for now, let’s look at the design itself and how it never came to market back in 1946. 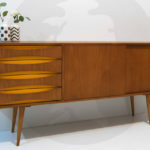 Yes, that was the date of design, at a time when Charles and Ray Eames had developed a method for moulding plywood. That knowledge resulted in a range of new products, including radio cabinets. 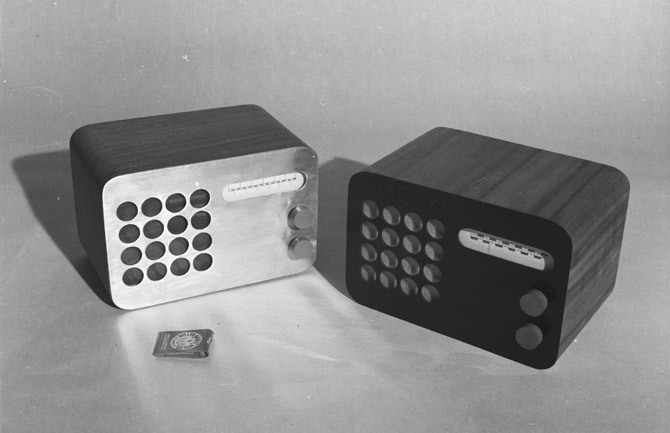 Around 200,000 radios were made with Eames cabinets. But not this one. 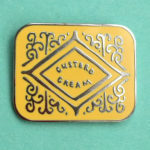 The shape of this particular was rejected due to its ‘compact shape and austere, more technical look’. Basically it wasn’t in tune with tastes of there day. 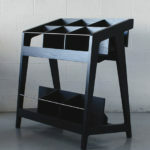 However, prototypes were produced and images were sent to ‘Interiors’ magazine, which is why we know if its existence. 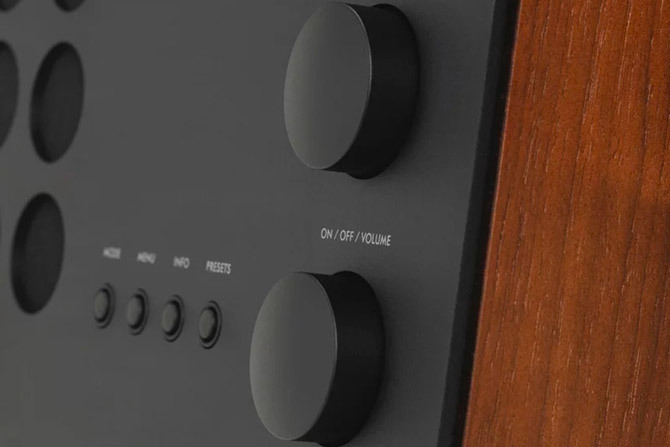 Several decades later and Vitra has finally brought the Eames Radio into production. 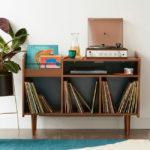 It has a walnut cabinet and black front, but the inner workings have been updated, adding a touch of practicality to the vintage design. Just 999 of the radios are being produced and if you want one, you probably need to move fast. Saying that, it isn’t cheap. This is an Eames reissue after all. 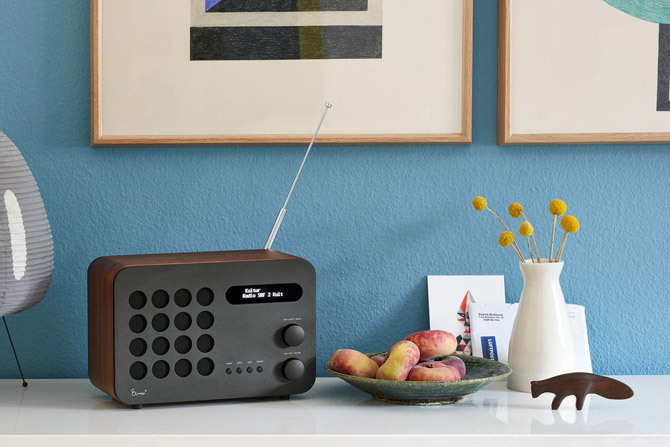 The radios are priced at £849 and available from Vitra right now.